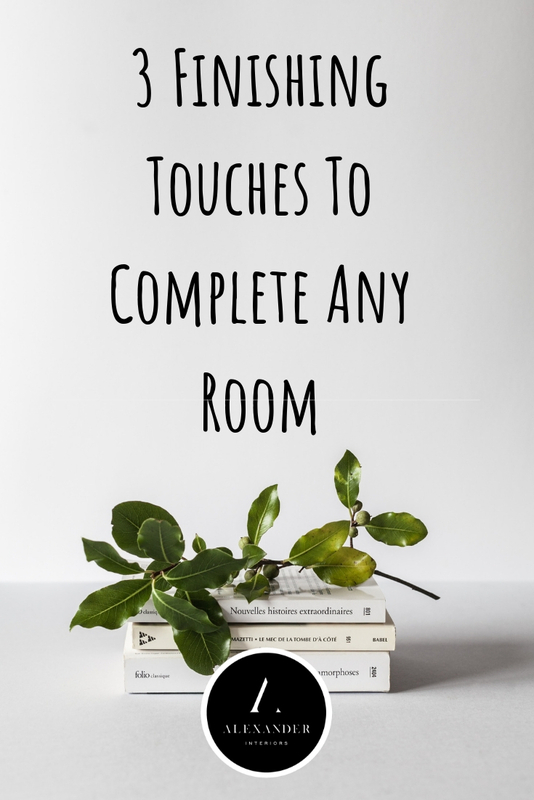 You’ve been working on your home and most rooms are furnished but they just don’t feel “complete”. Something feels like it’s missing and you just can’t quite figure out what it is. Let me tell you, I’ve been here before. And I can help you finish off that room! There are 3 key items to making this happen. Check out my blog post, “Why You Need Plants In Your Home” to find out why these take your design to the next level. Wall art is another category of items that really completes a space. It’s definitely ok to have blank walls and you do not by any means have to put a bunch of items on a wall like shown above, but I would recommend putting SOMETHING. If you aren’t into art or if you feel you have too much already, try another type of wall decor like. When in doubt on where to hang, center it, both horizontally and vertically. Frames by themselves (use vintage frames for a little extra flair). Most do not know the true power of adding draperies to a window. I will admit, some windows are not meant for draperies. One example of this would be in a modern space where there are floor to ceiling windows. 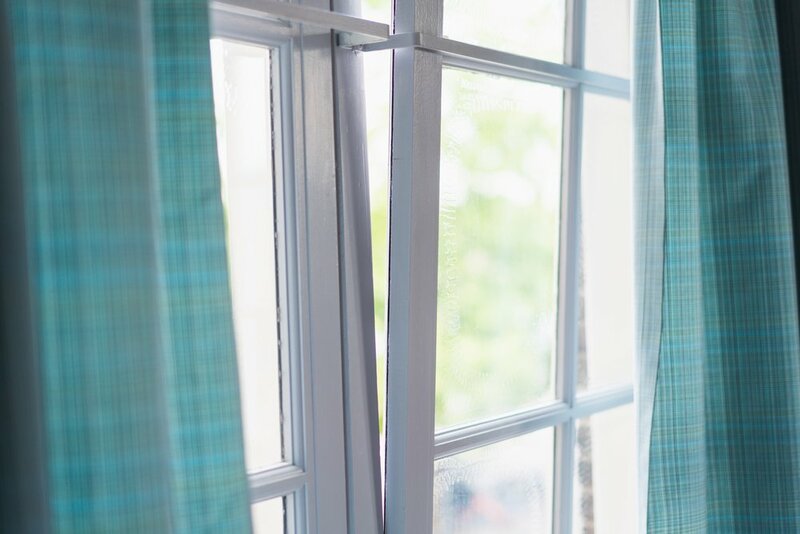 If you want to make sure not to block any light from coming in, hang your drapes on the outside of the window frame, so that the fabric doesn’t actually block light from coming in the window. You may feel like your particular space doesn’t need drapes, but consider adding something (maybe shades) to add a more finished look. All 3 of these items are crucial when it comes to pulling a room together.